You're having a baby, congrats! There's nothing better. Seriously. People will tell you a million times throughout your tenure as a parent to enjoy the moment because the time passes so quickly. And it's true (now excuse me while I go cry into my coffee cup, since my youngest "baby" is now two years old). What a beautiful time to document, the first few days that your new baby is a part of your family, filling your arms and your heart completely. There are so many new experiences, and it is such a rich time of learning and growth for every family member. These newborn moments are deeply meaningful and forgotten so quickly in the newborn haze. That's where I come in handy! 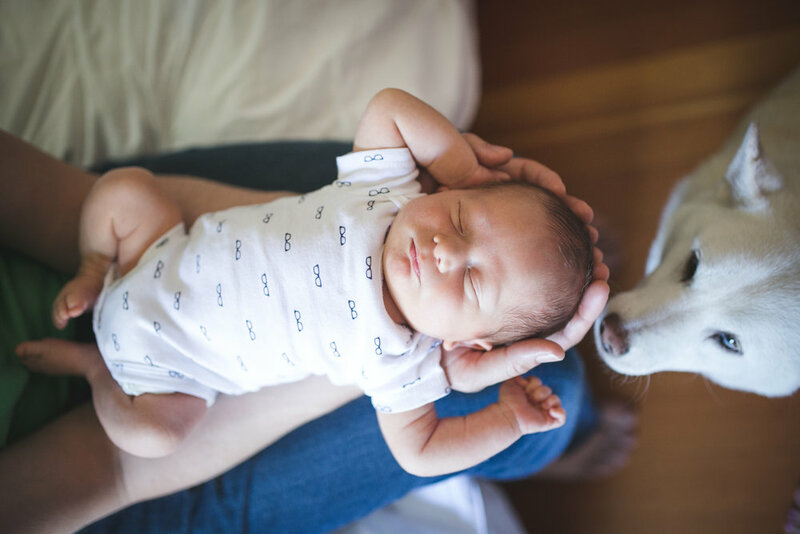 I take a lifestyle approach to newborn shoots and focus on family interactions. 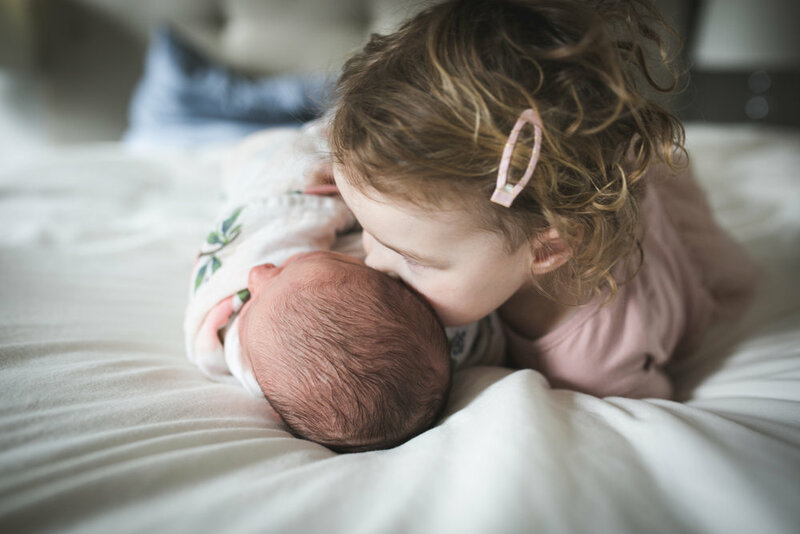 The majority of our time will be spent capturing authentic moments between baby, siblings, and parents as everyone falls more in love with the littlest family member. These are the pictures you'll look at and remember with a smile. Babies are unpredictable and it takes time for everyone to figure out their needs. No worries! I am happy to pause the shoot while you feed, burp, diaper, shush, rock, feed, and then do it all over again! You take care of your baby, and I'll stick around until I have a ton of pictures you'll love. 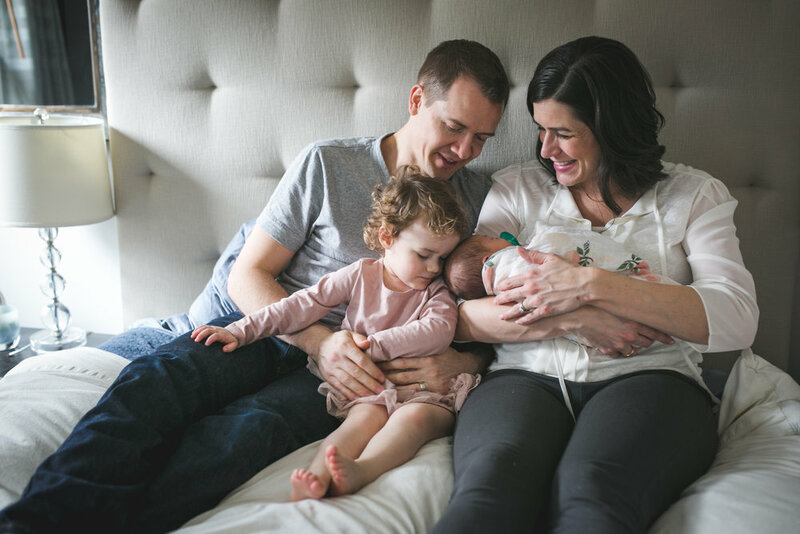 Each newborn session includes a 1-2 hour photo shoot, 45 hand edited images, access to an online gallery with high quality print options, digital files, and print release. It's a sweet time of anticipation and hope as your baby grows and you think about life with them on the outside in just a few short months. Why not document this time in your family's life as well? Maternity sessions are booked as an add-on to your newborn package for a special discounted rate of $650. Maternity photos include a one hour photo shoot, 30 hand edited images, digital files, print release, and access to high quality print options. 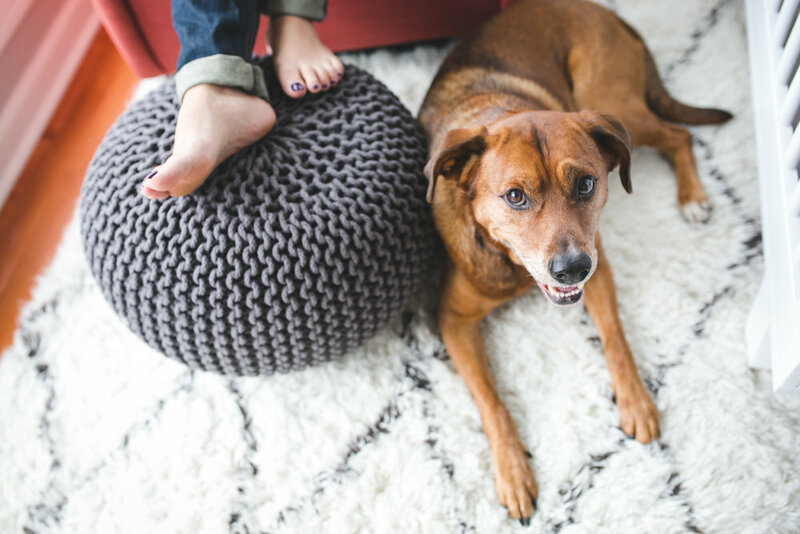 We'll secure an exact date and time for the shoot after the baby arrives. Until then, a signed contract and 50% deposit will ensure that I reserve space in my calendar around your due date. I look forward to hearing back from you!